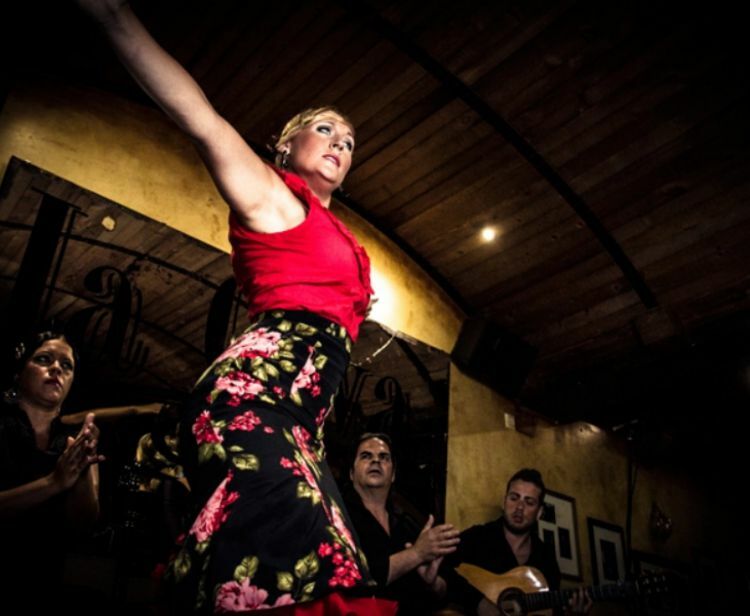 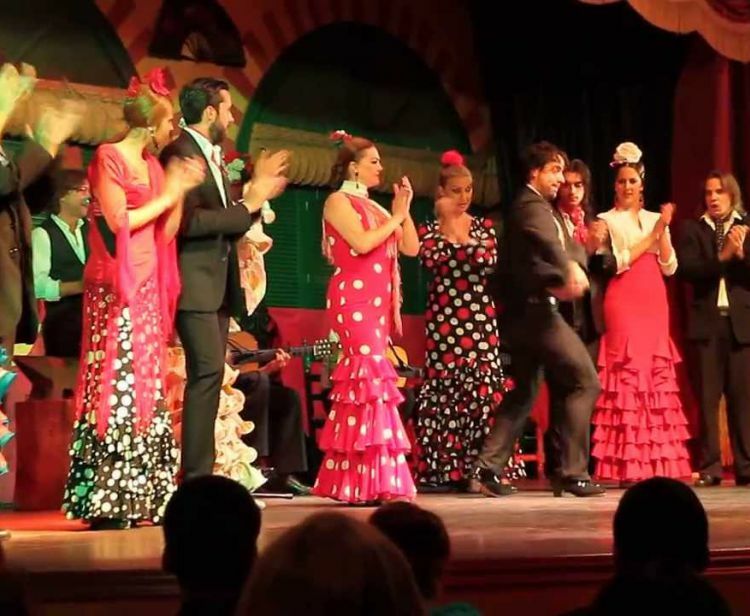 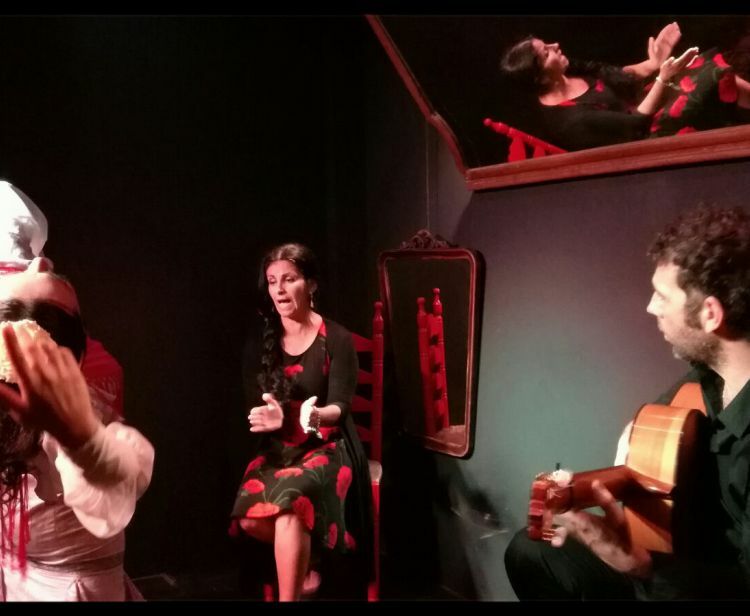 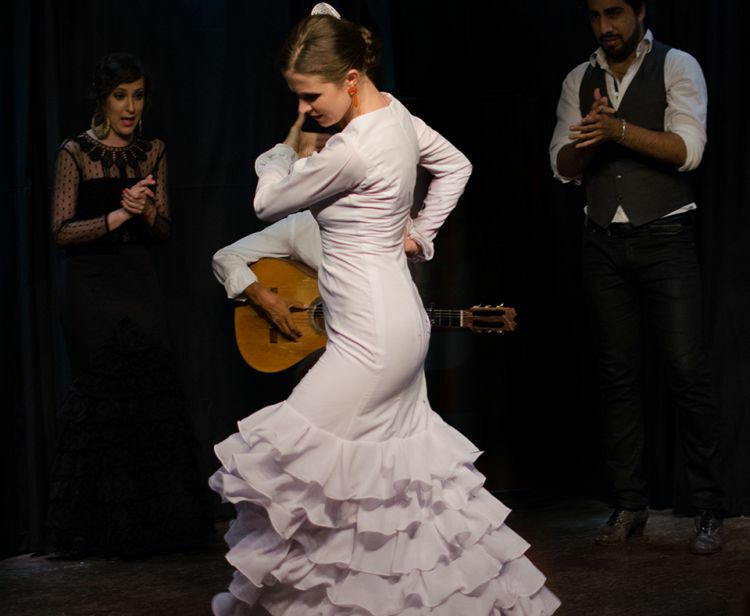 Get seduced by authentic Flamenco show in Cádiz. 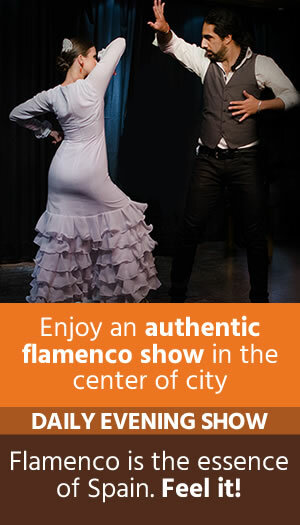 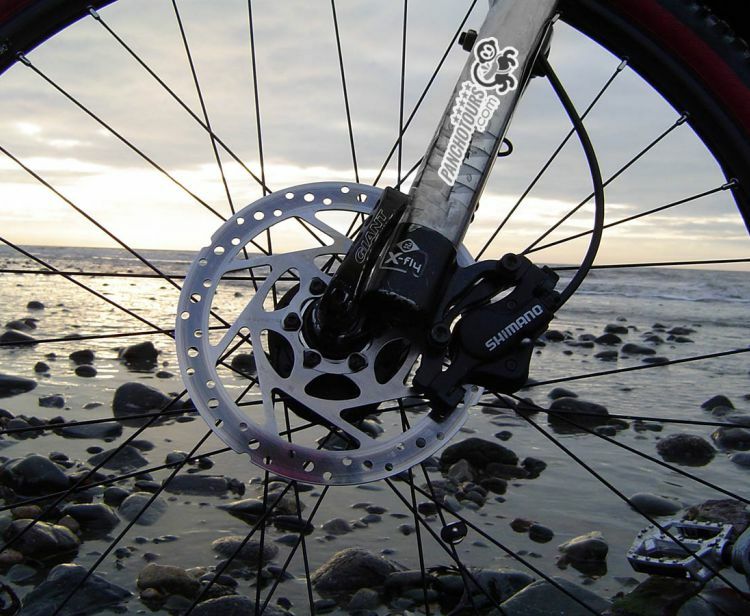 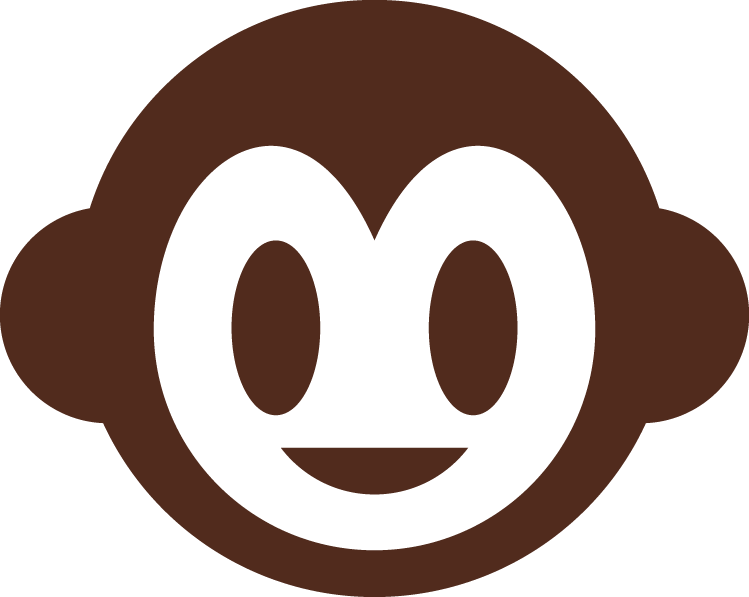 We recommend to arrive 15 minutes before the starting time. 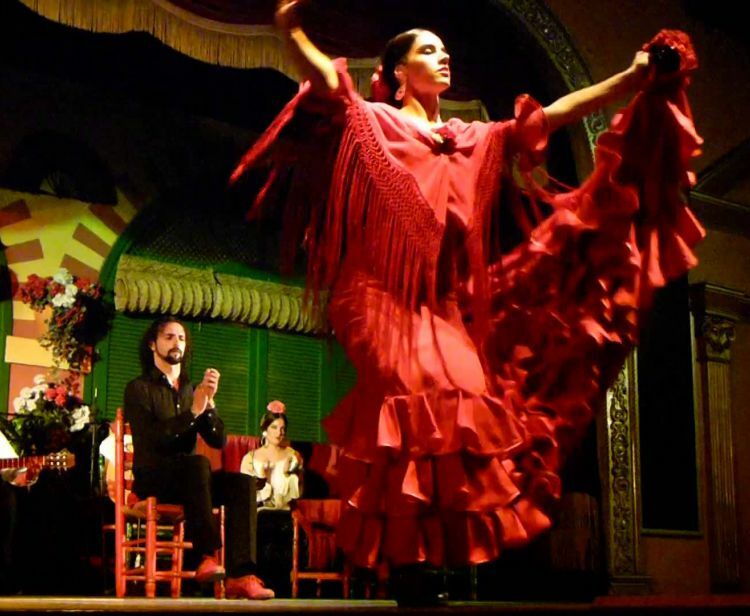 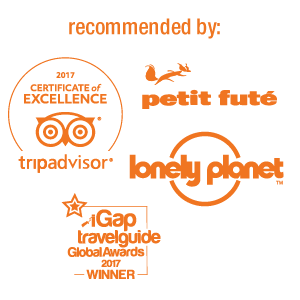 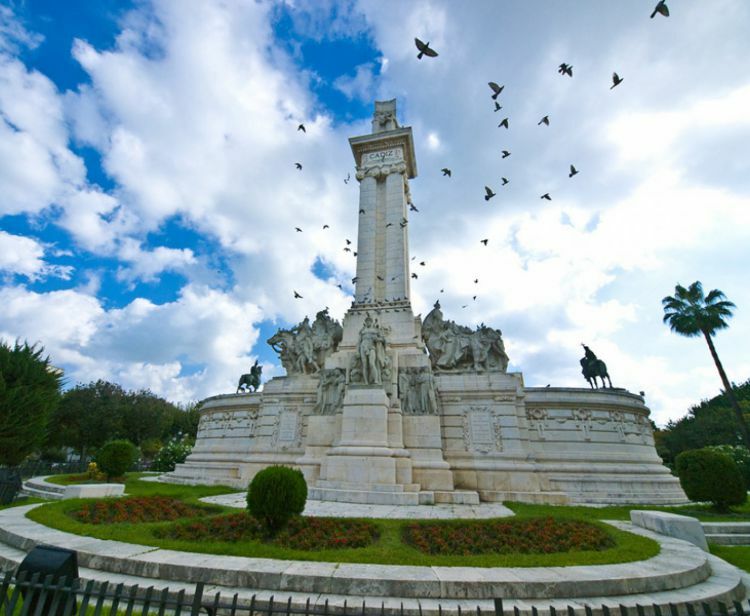 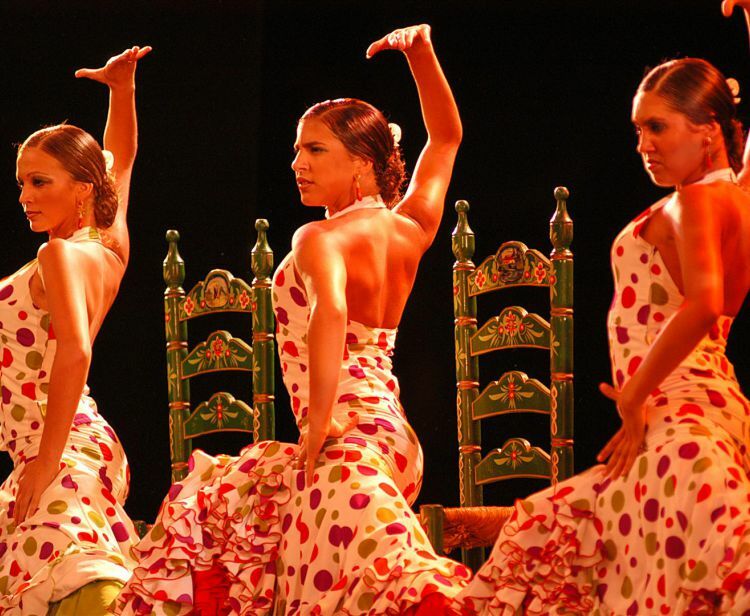 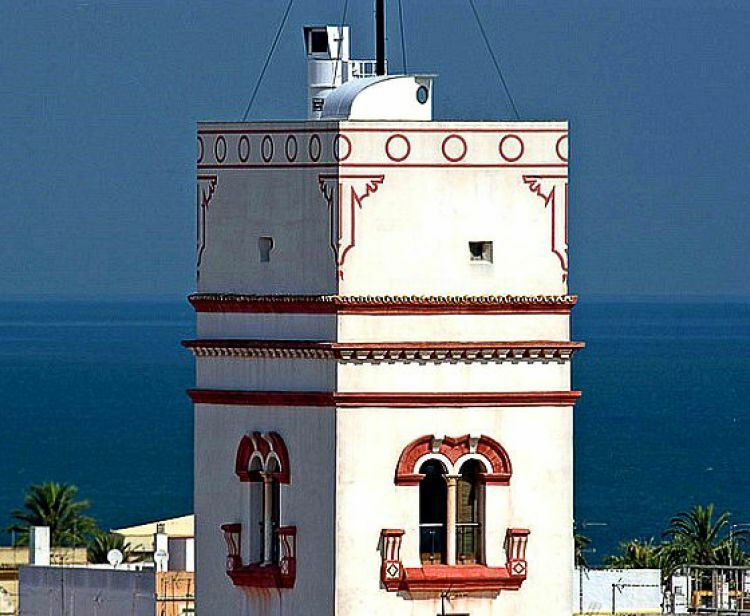 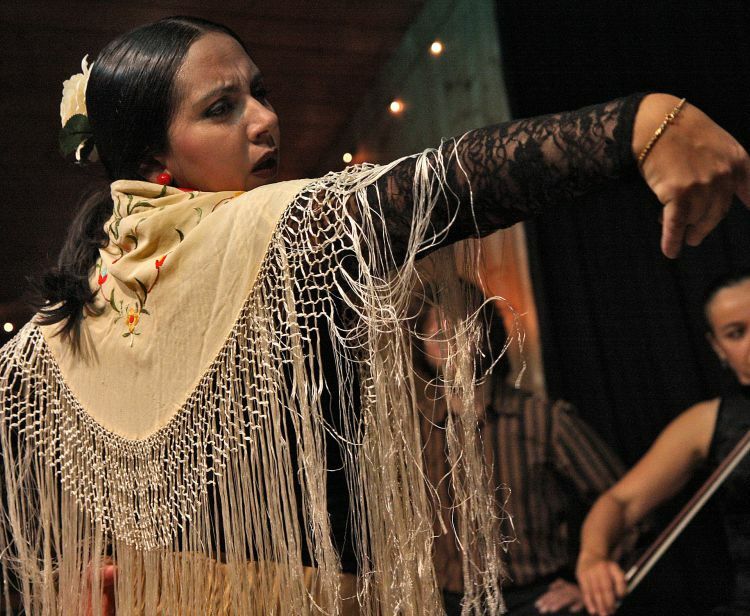 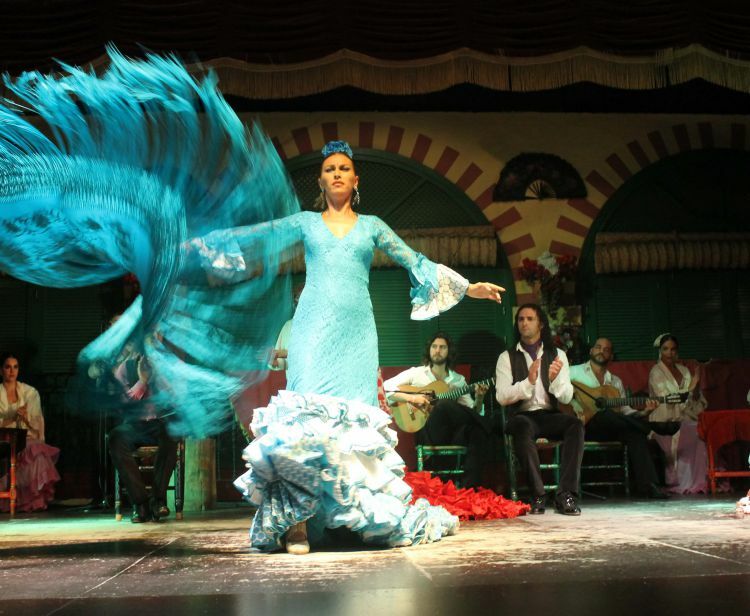 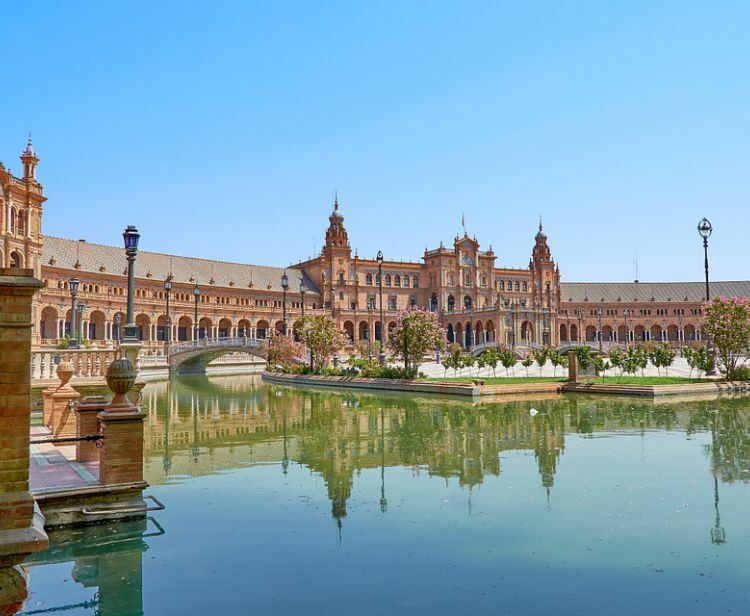 Discover the Pure Flamenco in Cadiz.